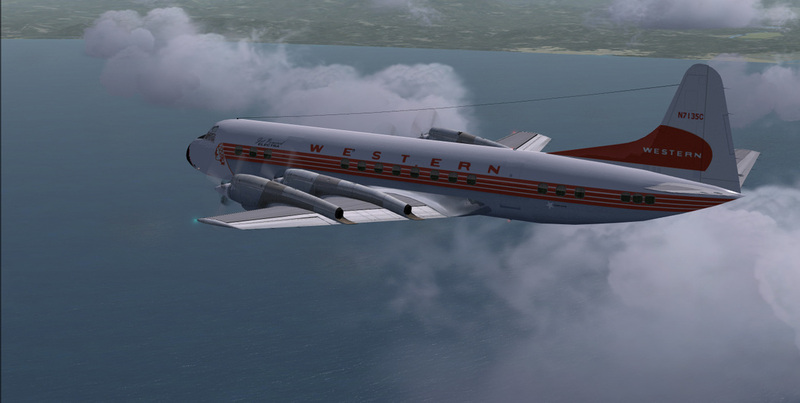 L-188A Western Airlines circa 1959-1962. 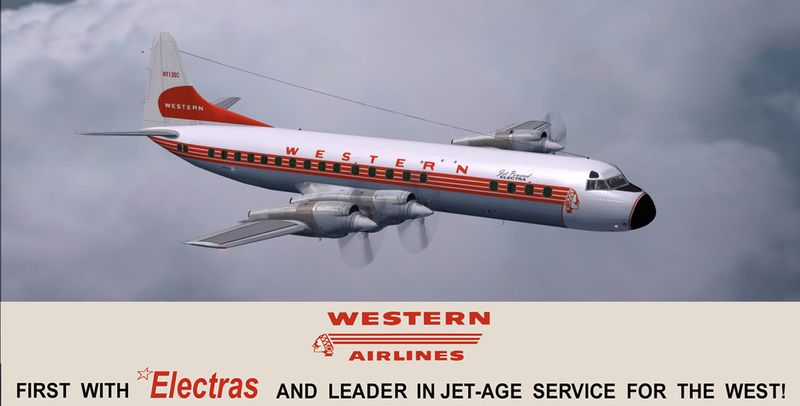 Western's first Electra, CN#1046 was delivered to Western Airlines during May of 1959. Aircraft flew in revenue service until 1969. KBT model.